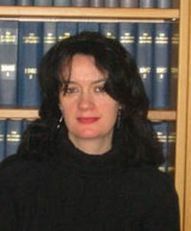 Marie Fox - LLB, Queen’s University, Belfast, MJur, University of Manchester. Marie Fox’s research focuses on how law regulates human and animal bodies. She is a co-ordinating editor of Social and Legal Studies, is on the advisory board of the Journal of Law Society and an associated editor of Somatechnics.